Winston has led highly productive, multidisciplinary teams, large and small, internal and offshore developers, and has extensive hands-on experience to guide and execute successful application deployments, social engagements, and digital campaigns. He’s also experienced in enterprise application integrations, infrastructure deployments, marketing automation systems, and content marketing initiatives. He has worked with large companies and startups including Grainger, Tribune Publishing, Bank of America, Harley Davidson, Braintree(PayPal), and others. He has deep knowledge in cloud platforms such as Amazon, Google, IBM, as well as mobile app development, front-end and back-end systems. 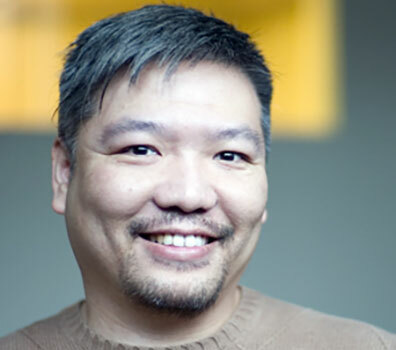 Winston oversees all of INDISTRY’s technology development, tech support, and third-party applications and integrations.